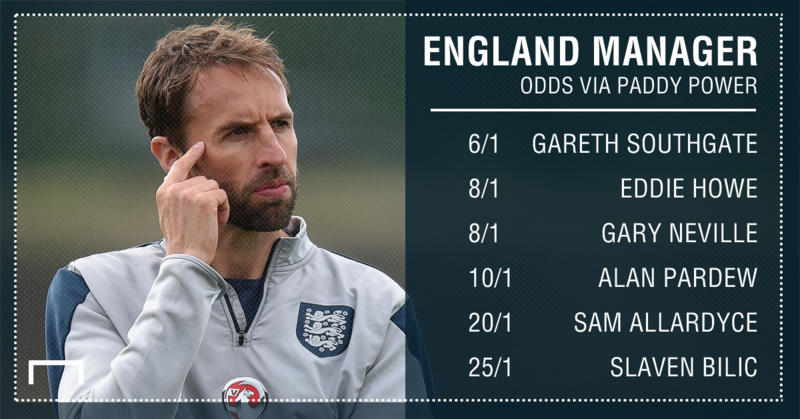 What does the next manager need to do to put England in a position to win World Cup 2018? And so the search begins. The Football Association's hunt for the next England manager starts on the back of familiar dejection following an underwhelming campaign at a major tournament. 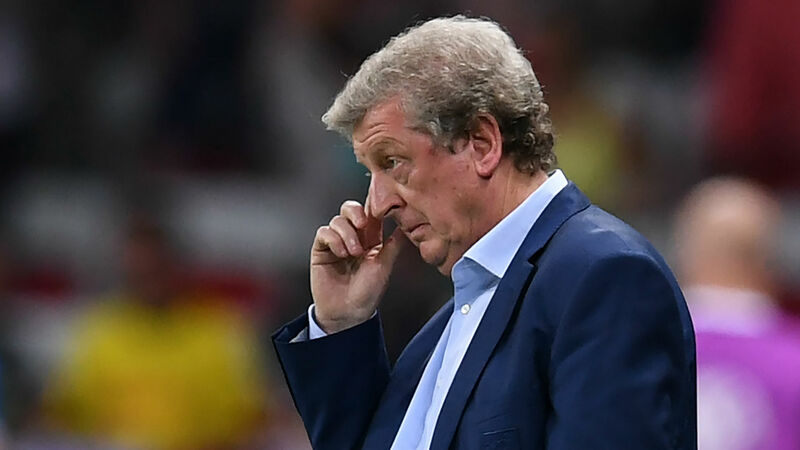 England has been divided since the EU referendum result but were united in calling for Roy Hodgson's departure, before the man himself resigned after presiding over one of the worst results in the national team's history - a toothless 2-1 defeat by the tiny nation of Iceland. Hopes of making an impact in France were built on a 100 per cent record in qualifying, winning all 10 games before the euphoric high of beating world champions Germany in a warm-up game in Berlin. Plenty of supporters will have been emotionless to the pain inflicted by Iceland after becoming gradually numb following years of disappointment and international heartache but fans who believed that England could sparkle in France were not wrong to do so. The squad that Hodgson had at his disposal was strong enough to comfortably win Group B and beat Iceland but a lack of confidence stemming from the manager has brought about their abject failure. Hodgson talked about the need to use the flanks to beat Iceland prior to the game but chose to start a striker, in Daniel Sturridge, and Raheem Sterling, who is at his fleet-footed best centrally, in the two wide positions. Such tactical bemusment defined Hodgson's reign in charge of England, constantly juggling between systems and using players out of their best positions to ensure that belief in a certain way of playing failed to get off the ground. And that is the area on which the FA must now focus in its search for Hodgson's successor and where the next England manager must look to improve. Hodgson never looked like he knew his best formation or preferred XI over the course of his tenure, with England's nervy possession game a microcosm of his lack of a philosophy. England have a promising young squad for the next manager to inherit, with plenty more talent emerging through from the youth ranks as well. But the national team now needs a manager who has unbreakable faith in a crystal-clear methodology in order to breed a unity that can take them forward going into World Cup 2018. Hodgson's selection of Ross Barkley, only then to not use him even once while regularly chasing games at Euro 2016, as well as selecting just three centre-backs and not one natural winger, left many baffled. England have good enough players to go far in an international tournament and a boss who has a clear ideology could make all the difference in their attempts to end their wretched hoodoo at major tournaments.